DIA is one of the worldwide leaders in the distribution of food specialized in the management of local stores. It has a presence in five countries: Spain, Portugal, Brazil, Argentina, and China in which it operates with more than 7,700 establishments through various formats: DIA Market, DIA Maxi, Clarel, Fresh by Dia, El Árbol and Minipreço. DIA is listed on the Madrid Stock Exchange and is part of the Ibex 35, the benchmark of the Spanish stock market. DIA generates more than 70,000 job positions adding the own staff (46,000) and franchises (24,100). The DIA turnover in 2015 reached 10,547 million euros. The company has an extensive network of stores with more than 7,700 establishments, both own stores and franchises. 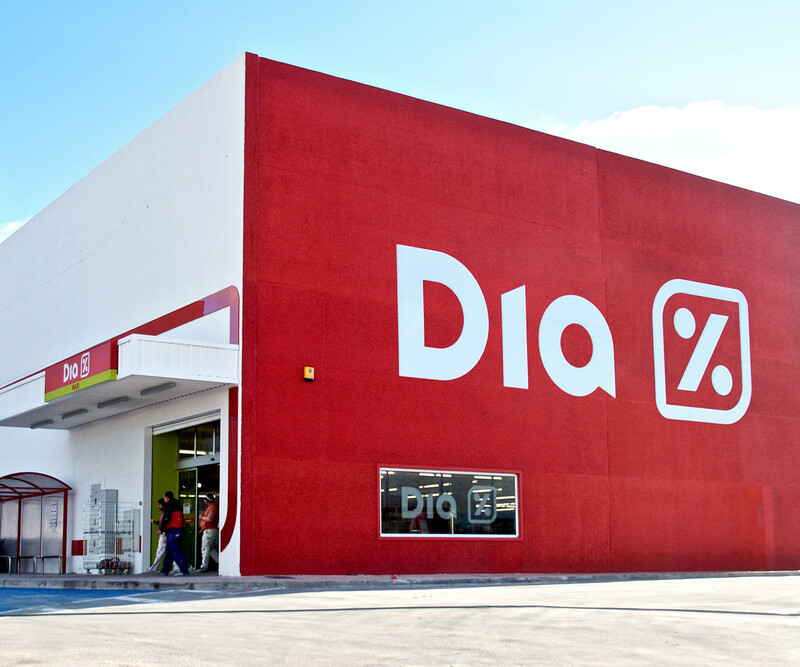 DIA has different formats such as DIA Market, DIA Maxi, Clarel, El Árbol, Fresh by Dia or Minipreço to offer a wide range of products to the consumer at the best prices.